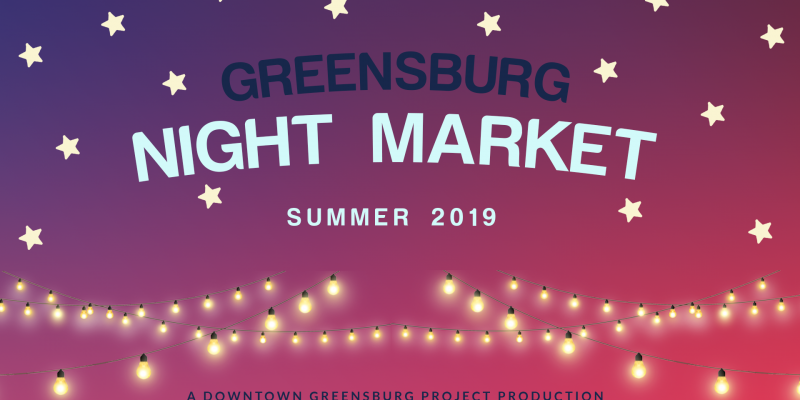 Join the Downtown Greensburg Project at their summer events! 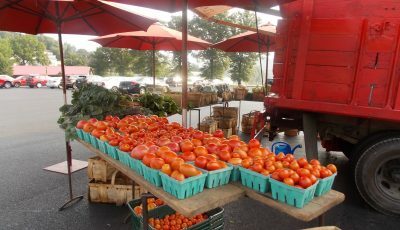 From yoga to vendor markets and beer and food trucks, there’s plenty for everyone! 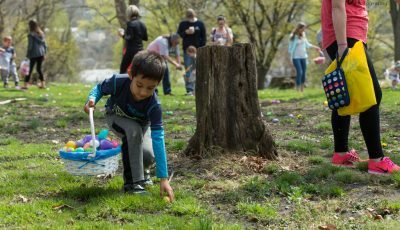 The events from May – October consist of Yoga Under the Stars, Night Markets and Second Sunday on Pittsburgh Street. The variety of events will bring a people downtown to experience something new. All events on the DGP schedule either are free to attend (with any purchases paid by attendees) or have a small fee that helps to pay for putting on the event. 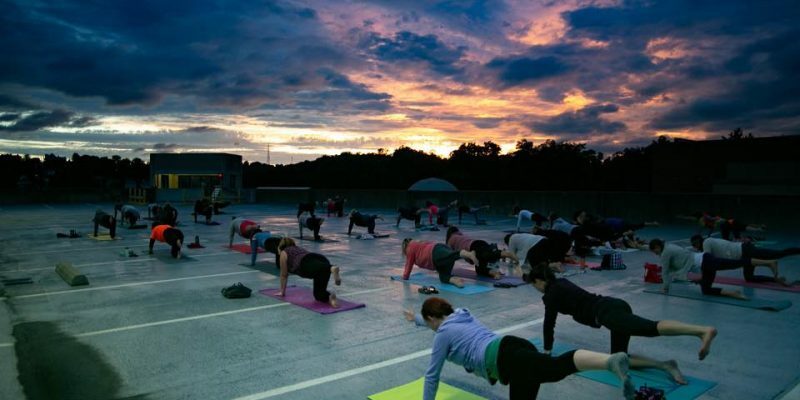 One of last summer’s most popular DGP events was Yoga Under the Stars on top of the Robert Bell Parking Garage in downtown Greensburg. It’s back again this summer with 5 classes, from May – September. May 4 at 7:30pm and June 1 at 8:00pm are the first scheduled and more will be added as the summer goes on. Each class is $10 per person and will be taught by local yoga instructor, Sara Petro, who taught the classes last year. Purchase May 4 class tickets. New this summer are the Night Markets with local vendors, makers and growers selling their wares. The Thursday, May 30, June 27 and July 25 Night Markets will be hosted in the Helman Ghrist Parking Lot from 5-9pm. These coincide with the Westmoreland Cultural Trusts TGIS Concert Series. 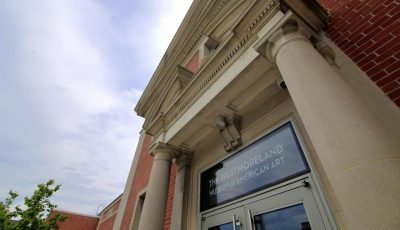 The Wednesday, August 28, September 25 and October 23 Night Markets will be hosted in The Westmoreland Museum of American Art front parking lot during their evening events. Unique and trendy vendors are being scheduled for this new event and will allow attendees to purchase items and enjoy the summer weather. 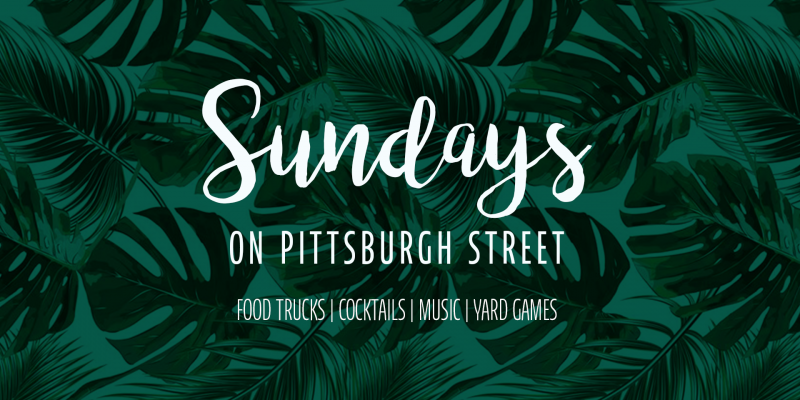 Another new event this summer is the Sundays on Pittsburgh Street food truck and block party. A partnership between DGP and Hugo’s Taproom, the event will have food trucks, music, yard games for attendees to enjoy with cocktails and beer for purchase. Join them on June 9th from 12-4pm in the large parking lot on W. Pittsburgh St. This is a pup friendly event (all dogs must be well behaved and on leashes at all times) and Keystone Bullies will be there collecting donations and sharing information about their organization. For more information on these events individual dates, please visit our Facebook.